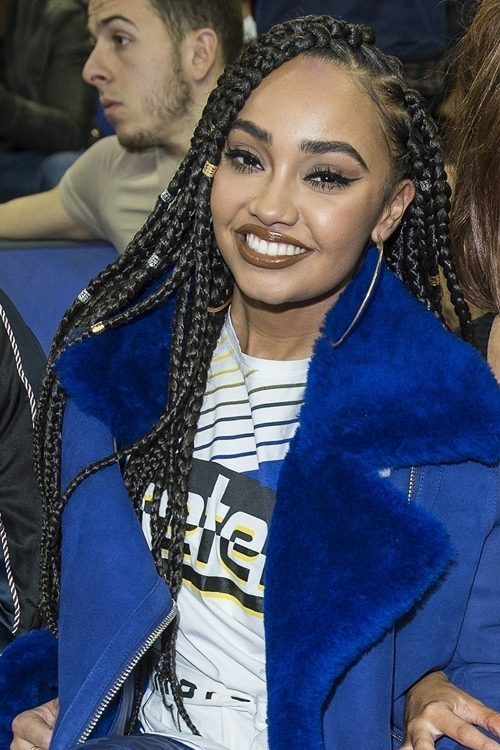 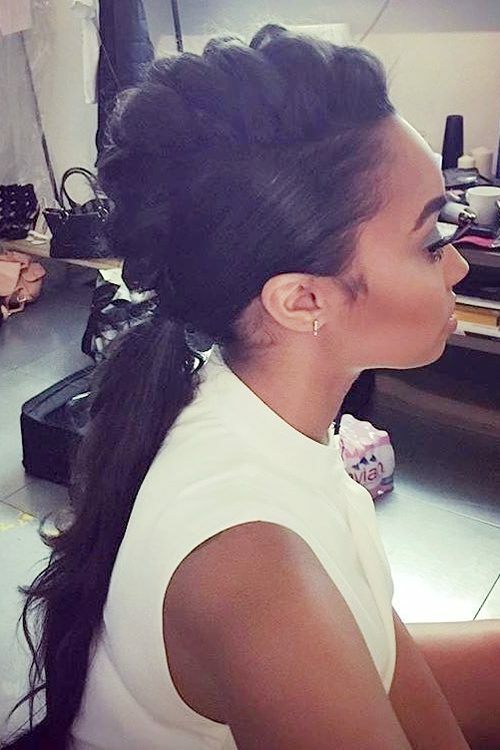 Leigh-Anne Pinnock at The Global Awards 2018 in London, United Kingdom on Thursday March 1, 2018. 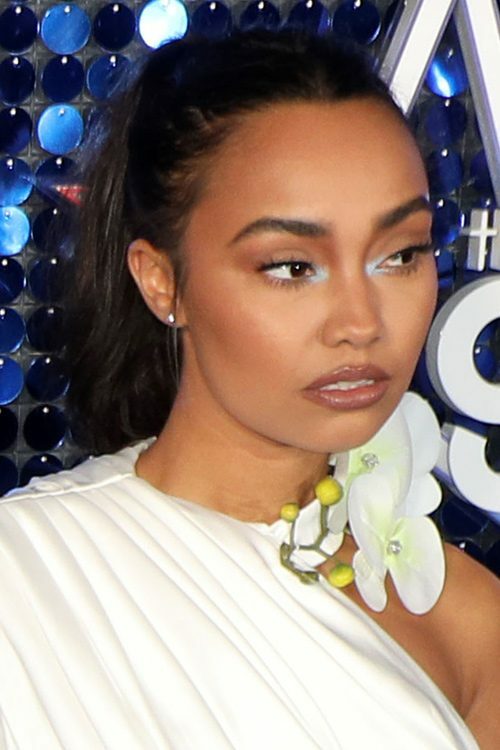 Leigh-Anne Pinnock, Little Mix performs live at iHeart Radio Music Festival Daytime Village in Las Vegas, Nevada on Saturday September 23, 2017. 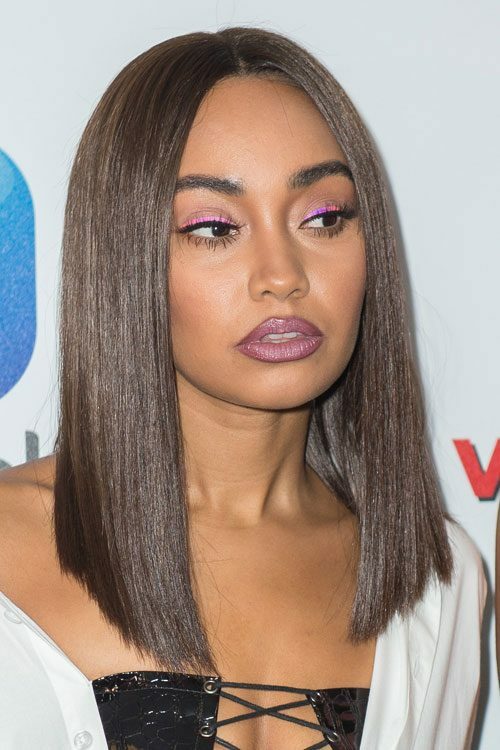 Leigh-Anne Pinnock of Little Mix at the iHeartRadio Music Festival Las Vegas 2017 – Day 1 at T-Mobile Arena, 3780 Arena Drive in Paradise, NV on September 22, 2017. 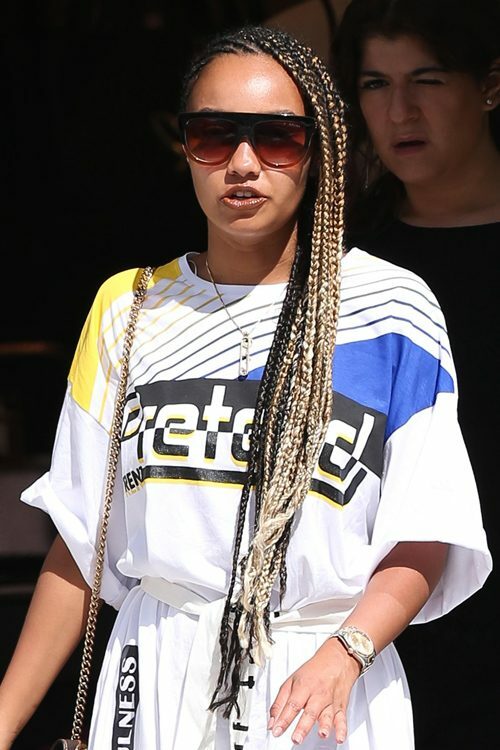 Little Mix star Leigh-Ann Pinnock watches street performers as she goes shopping with some friends in Miami Beach, Florida on Tuesday September 05, 2017. 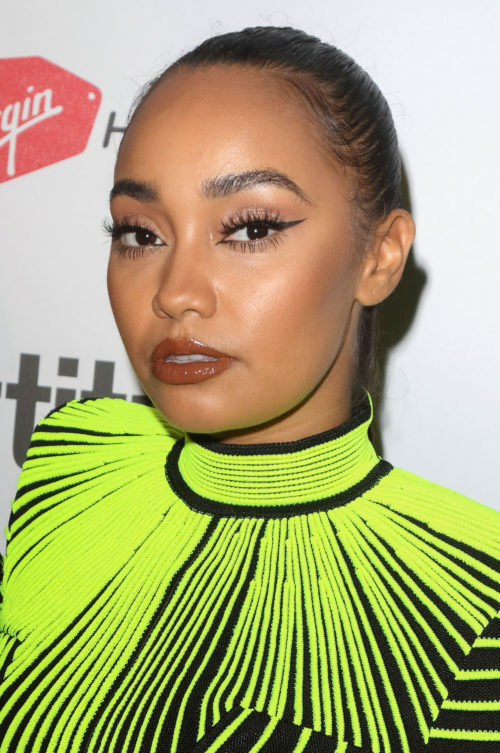 Leigh-Anne Pinnock attends Nickelodeon’s 2017 Kids’ Choice Awards in Los Angeles on Saturday, March 11th, 2017.